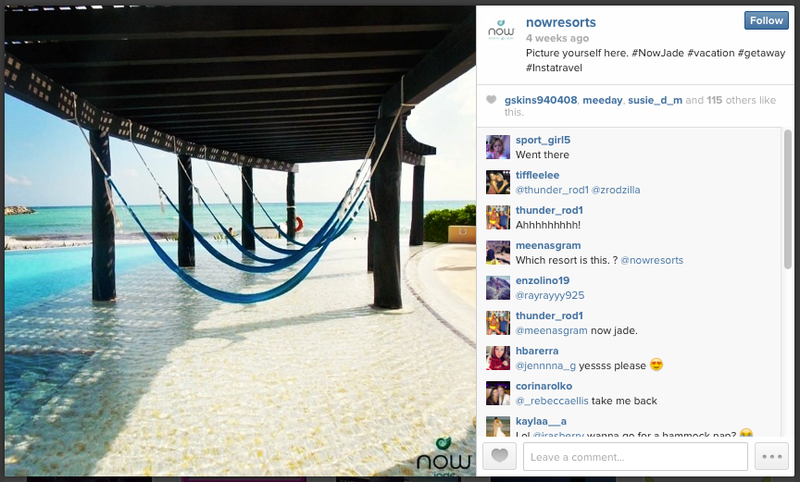 Fan Photo Friday at Now Resorts & Spas! Happy Friday from Now® Resorts & Spas! Today we want you to sit back, relax and enjoy some of the most beautiful photos our fans have taken at our resorts! 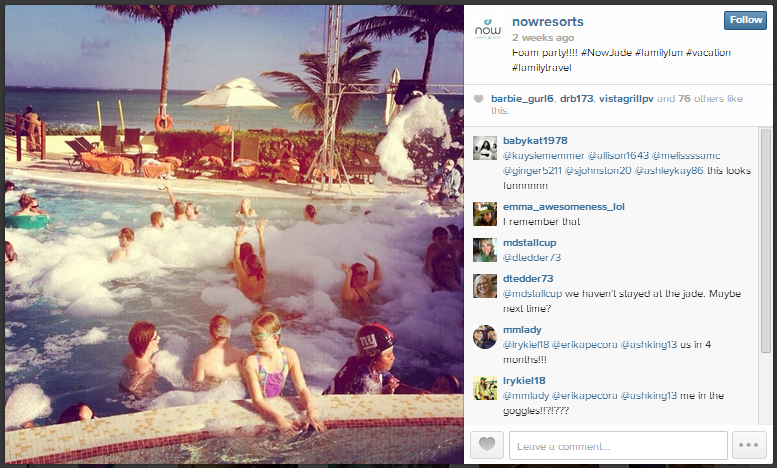 We love that our guests are so passionate about sharing special memories from their stay with us. Keep reading to see these amazing photos! Now that is a beautiful sunset at Now Amber! Thanks for the gorgeous photo @co_nate_84! Happy #MexMonday from Now Jade & Now Sapphire! 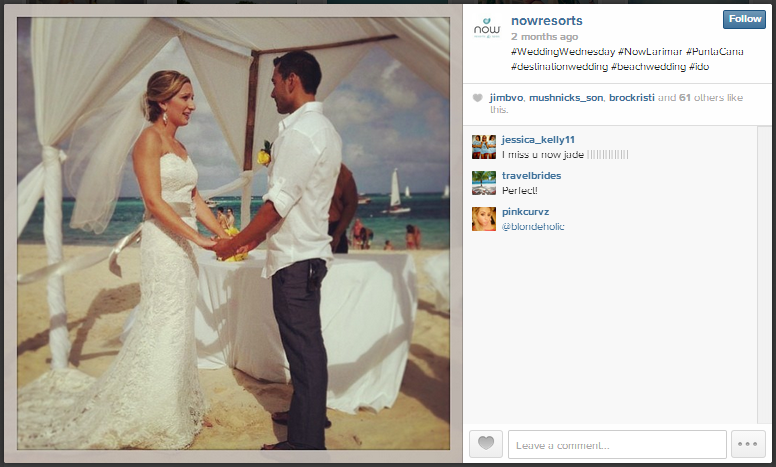 We love #MexMonday at Now Jade Riviera Cancun and Now Sapphire Riviera Cancun! 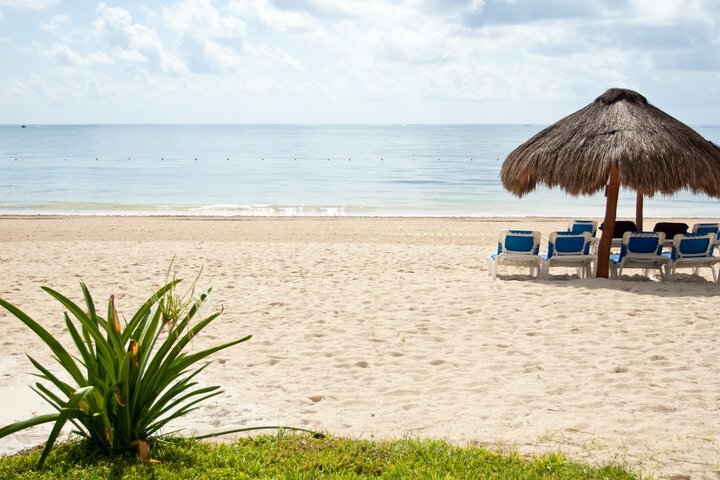 For people who love the sun, beach, cool drinks and warm ocean breezes, Mexico is a true vacation paradise! Don’t rely on our word, though… check out these photos and see why you should choose Mexico for your next vacation! 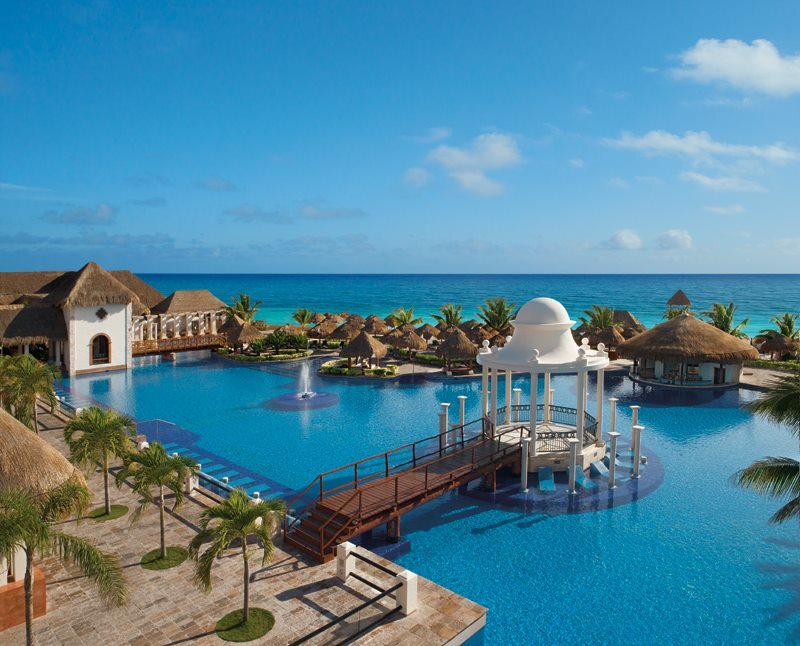 Could this view of Now Sapphire Riviera Cancun be any more stunning? There’s a spot by the pool waiting for you at Now Jade Riviera Cancun. 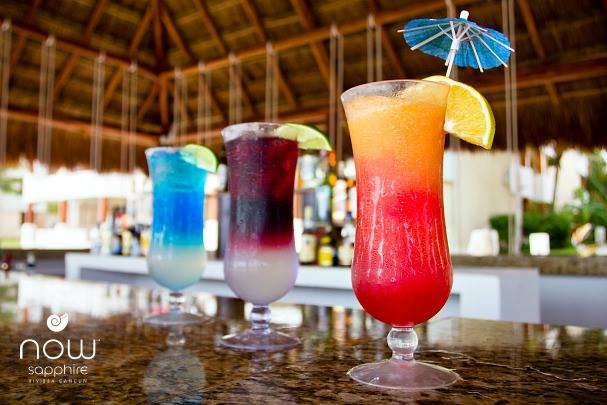 How many of these can we put you down for at Now Sapphire Riviera Cancun? 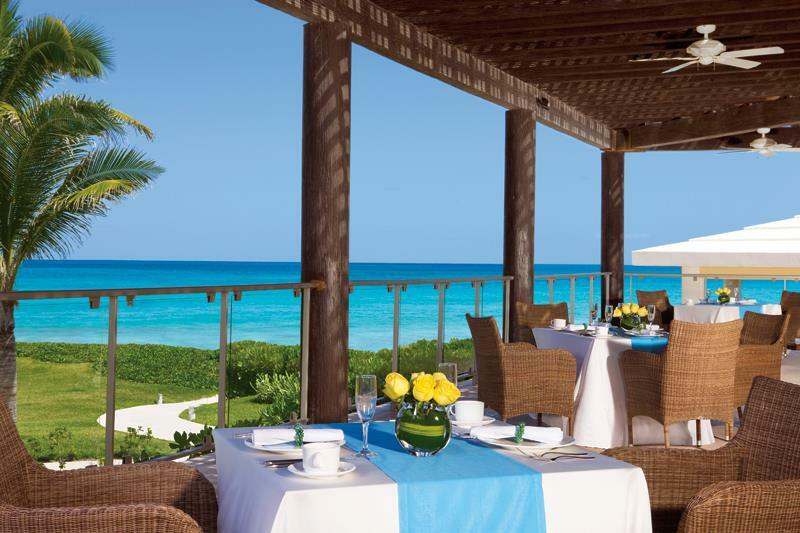 The Carnival International Buffet at Now Jade Riviera Cancun offers international delights served with quite a view! 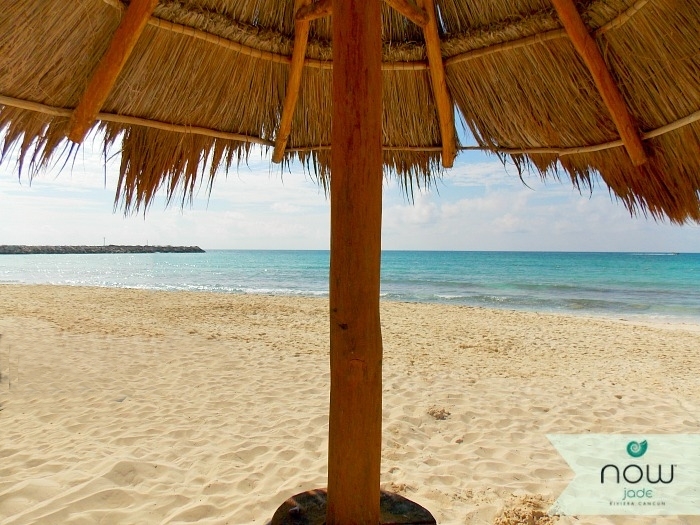 Come relax with your toes in the sand and a drink in your hand at Now Sapphire Riviera Cancun. 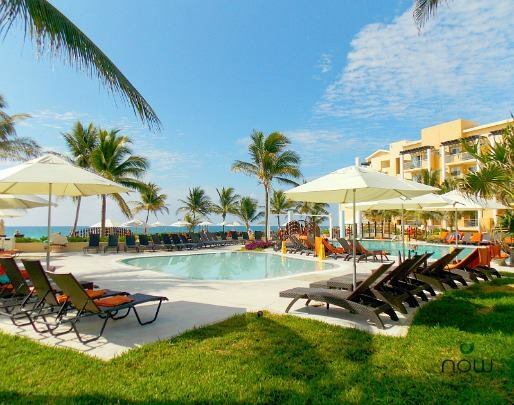 Settle in the shade or soak up the sun at Now Jade Riviera Cancun. If these photos have you itching to get away, book your stay with Now Jade Riviera Cancun or Now Sapphire Riviera Cancun today and experience #MexMonday for yourself! 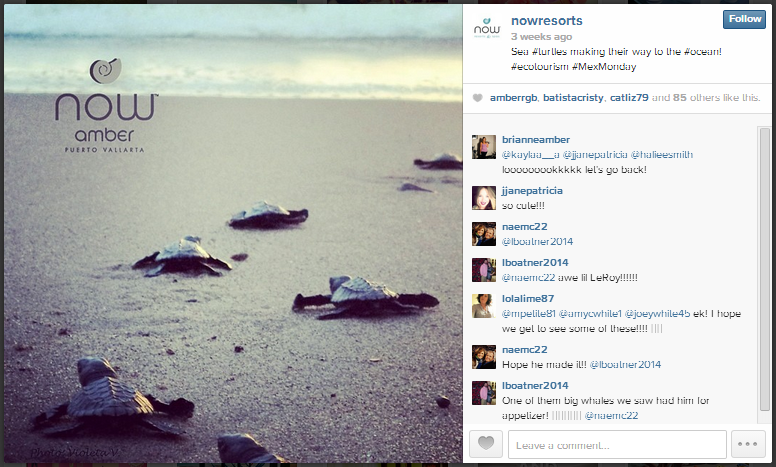 From adorable baby sea turtles to fabulous destination weddings to stunning views of our beaches and grounds, our @NowResorts Instagram page has everything you need to feel connected to your home away from home! If you haven’t already, follow us today for your daily dose of Unlimited-Luxury® and fun in the sun. It’s the perfect way to get in the mindset for your next Now Resorts & Spas vacation! Check out some of our favorite recent Instagram photos below. Our Facebook fans are the best! 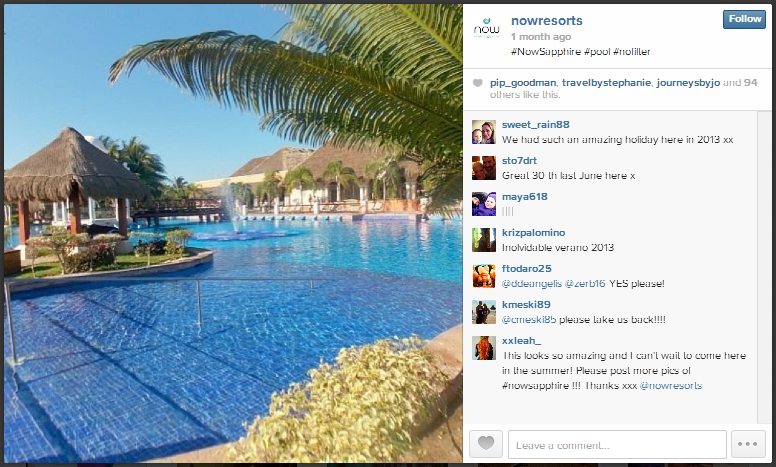 We are constantly amazed by the nice things they say about Now Resorts & Spas as well as all the beautiful photos they take of our properties. In honor of our amazing fans, here are a few beach pictures that have been uploaded to our Facebook pages recently. Do you have photos from your stay with us? If so, be sure to upload them on Facebook and they could be featured on our blog! 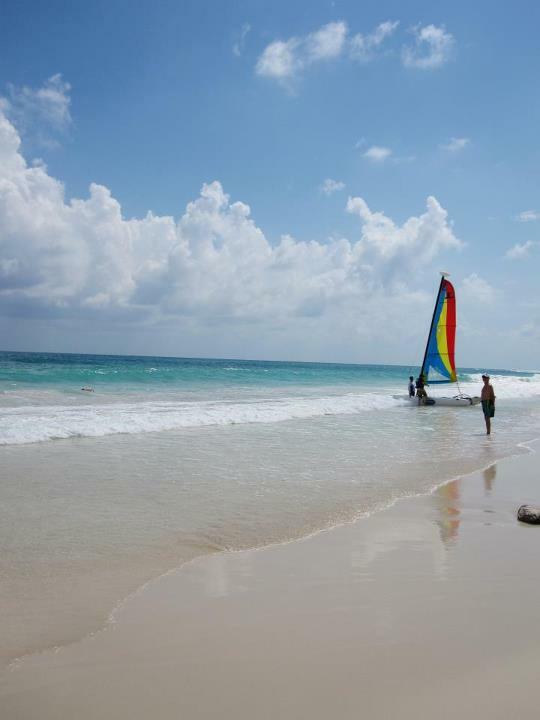 The beach at Now Jade Riviera Cancun taken by Facebook fan, Hillary Tarrant. 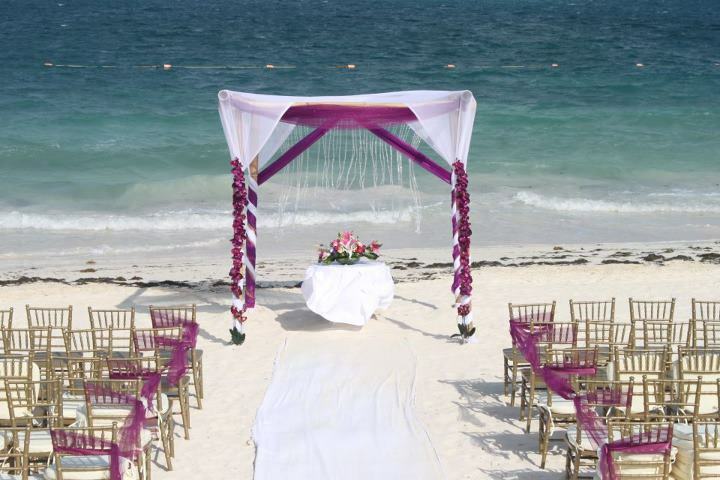 A wedding set up on the beach at Now Sapphire Riviera Cancun taken by Facebook fan, Anel Torres. 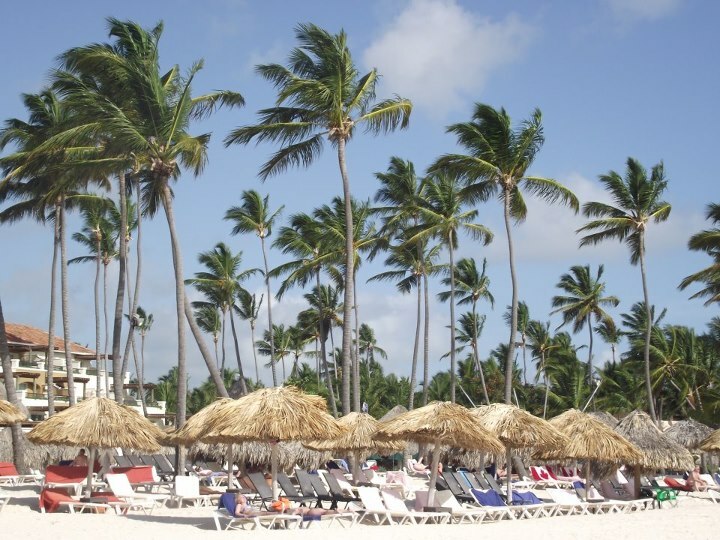 Palapas on the beach at Now Larimar Punta Cana taken by Facebook fan, Marina Valcada. 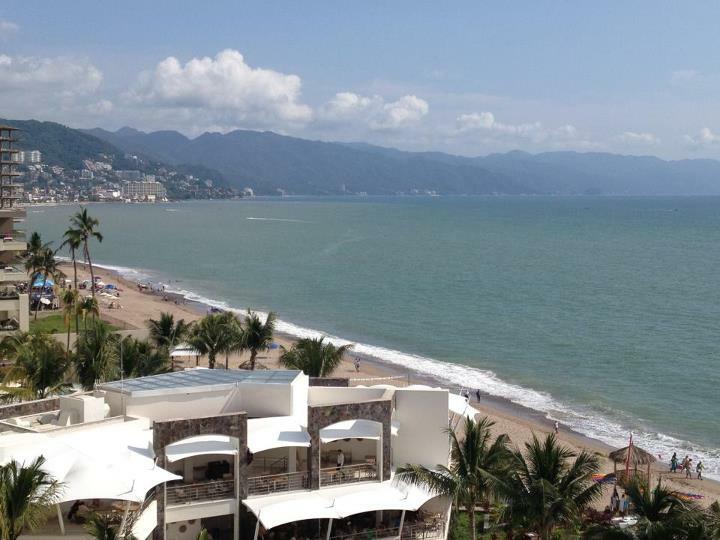 An aerial shot of the beach at Now Amber Puerto Vallarta taken by Facebook fan, Cheryl Harris.